Bust out the camcorder... time to make some cash! There has never been a better time to be in freelance video production! Video is hugely popular, especially web video, and everyone needs a great video to tell their story. 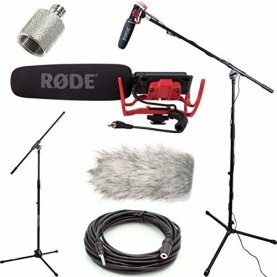 With the relatively low cost of video production equipment, you can start making money right away. 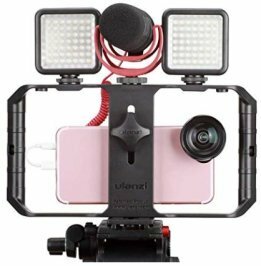 Events – From sports events to theater performances to concerts, there is a seemingly never-ending number of opportunities for freelance video production jobs in this area. Weddings – With approximately 2.5 million weddings in the United States each year, with an average of $29,000 spent on each wedding, this is an obvious place to start for freelance video production work. Learn wedding videography from start to finish with Joanna Silber. Educational/Training Videos - These jobs require a higher level of skill and include videos for government agencies, non-profits, universities or businesses. 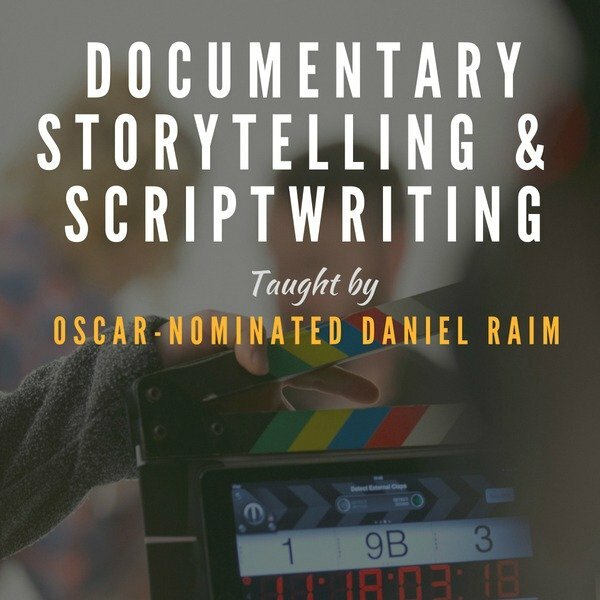 Learn how to make a mini-documentary. 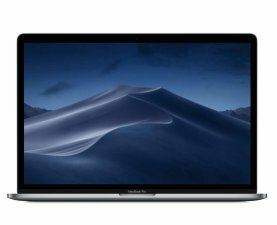 Real Estate Videos– The real estate community is desperate for visual images that show their properties in the best light for their customers. 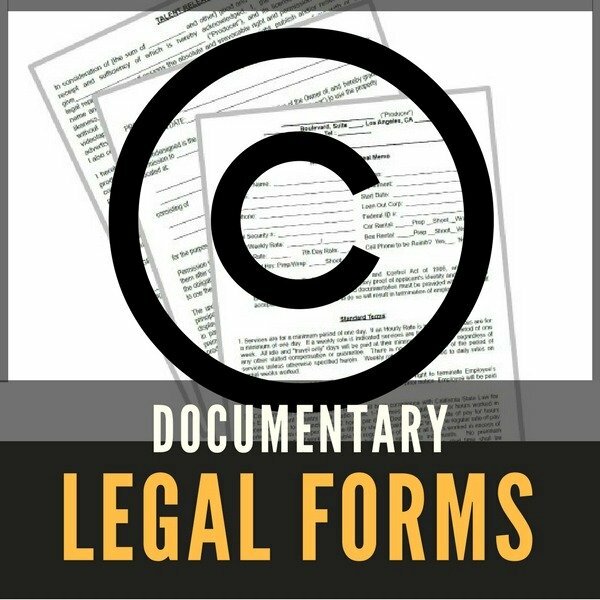 Legal Videos – From dispositions to “day in the life documentaries” to video wills and settlement documentaries, this is a whole specialty with numerous possibilities. Stock Footage – Online video has busted this industry wide open. Anyone can now upload their footage and sell it on the Internet on such sites as Pond5 and iStock. Funerals – This idea may sound strange, but with the aging baby boomer generation, this is a growing niche worth exploring. Families are looking for someone to not only document the funeral, but to produce a “living memory” video to remember their loved one. 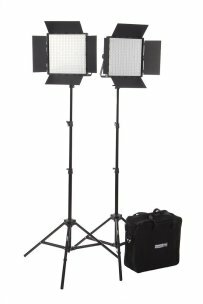 Video Resumes – For professionals such as actors, public speakers, musicians, singers, sales people, etc. 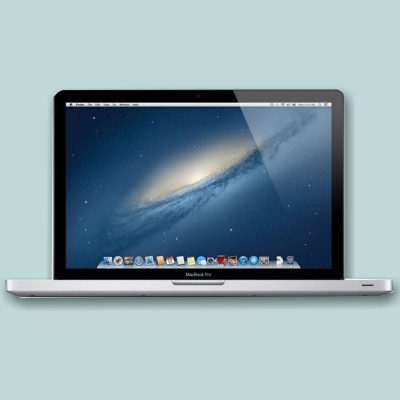 a video resume is a valuable tool to help them get hired for their next gig. Book Promos – Nearly 300,000 new books are published in the United States each year (source: Wikipedia) and authors are increasingly in need of compelling book promos as part of their marketing plan. 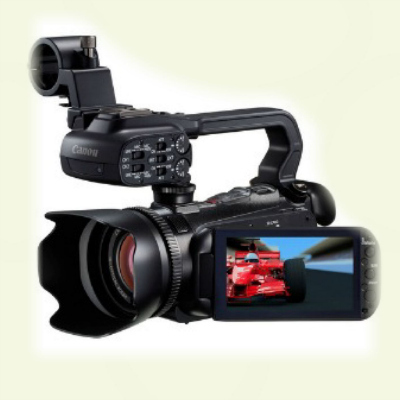 Business Videos – Almost every business needs great videos on their website promoting their products or services. 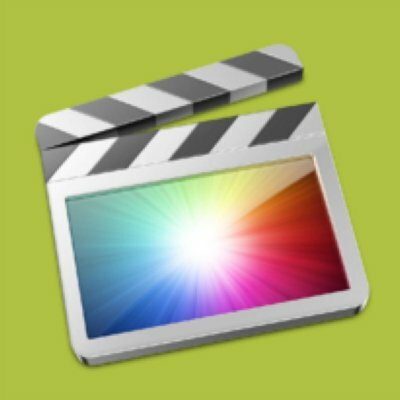 Shoot videos that sell. Video Transfer/Duplication – Many families and businesses have old film reels or video on outdated formats that need to be brought into the 21st Century. 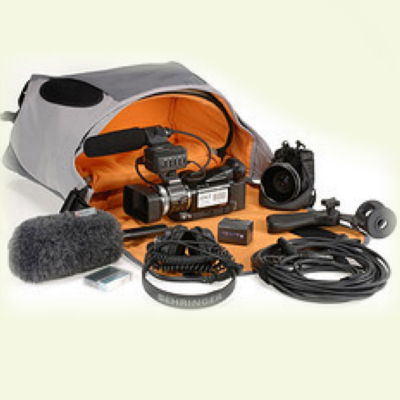 Specialty Video – Aerial footage, music videos, timelapse, underwater and extreme sports footage are just to name a few. You can build an entire business around one of these areas. Documentaries/Movies – This is the holy grail of freelance video production. 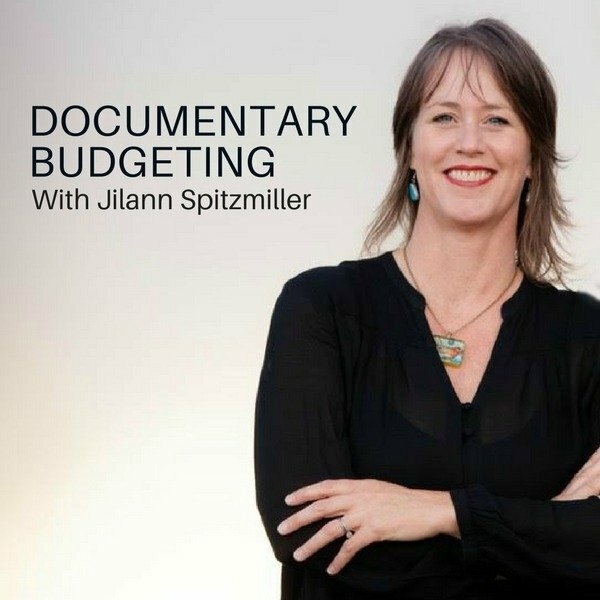 This involves a huge commitment of time and has the potential to generate a significant income if you can learn the basics of documentary fundraising. Shooting “fake” Celebrities – This is a total play to the ego. Put your big cameras and big lights to use “following” someone or a group who wants to appear important. Post a free ad on Craigslist to find customers. “How To” Videos – This is the ultimate in residual income. 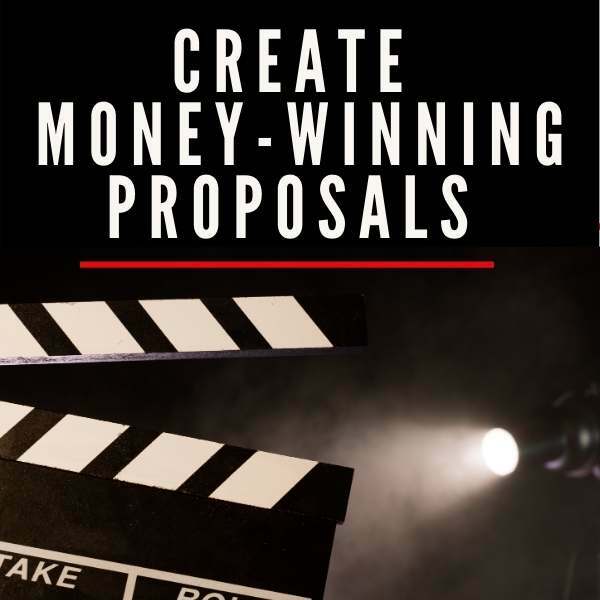 Create your own info product on a certain subject (gardening, pet training, etc) and sell the video as a stand-alone video or as part of an online video series. Learn more about how to make money with online courses at Udemy.com. 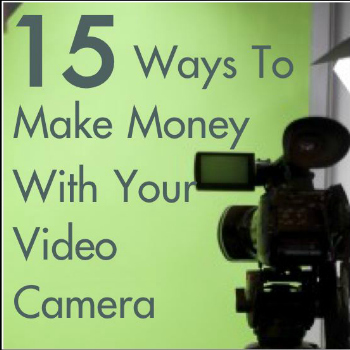 Those are just a few ideas to get you started making money with your video camera. Want more ideas? 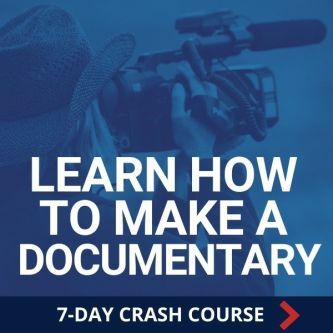 Sign up for our 7-Day Documentary Crash Course and get a FREE 3-Day Bonus Course "How To Make Money With Video and Documentaries". Sign-up here! What did you think of this article? Share your comments below. 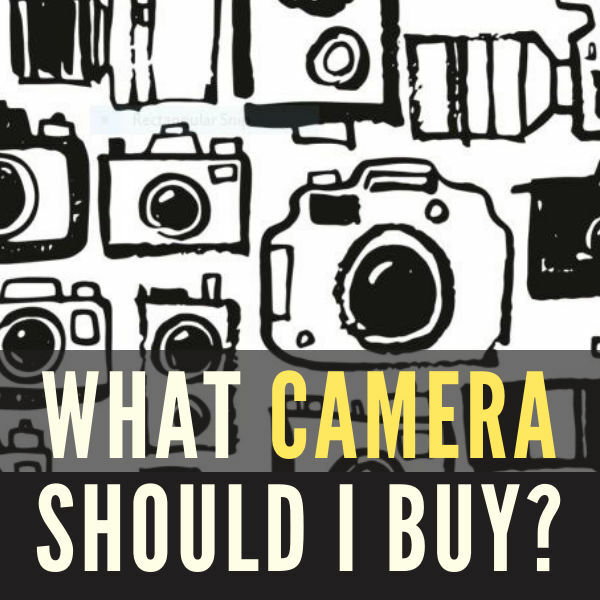 Making Documentaries: What Camera Should I Buy?